Cheap flights to Kharkov are now available for a limited period of time, so prepare to be blown away by this beautiful, historical city! 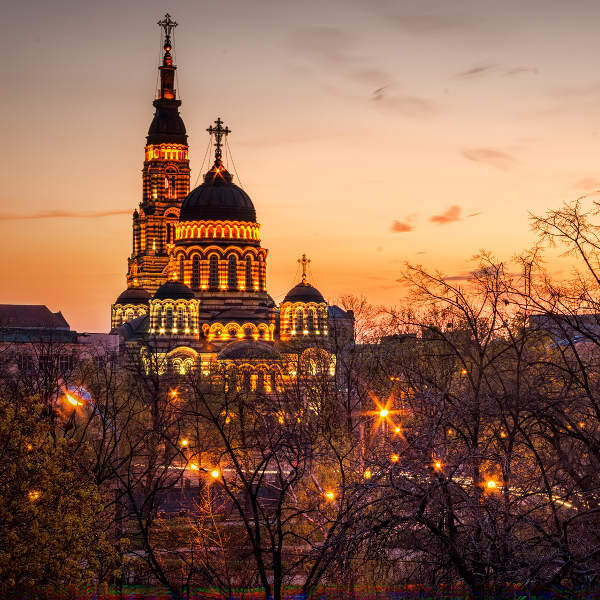 Kharkov is home to the Kharkiv International Airport (HRK), which is a 30-minute drive from the city centre. HRK mainly serves LOT Polish Airlines and Turkish Airlines. There are no direct flights from South Africa to Kharkov. Connecting flights depart from Johannesburg and Cape Town. Flight duration from Johannesburg to Kharkov is approximately 13 hours and 30 minutes. 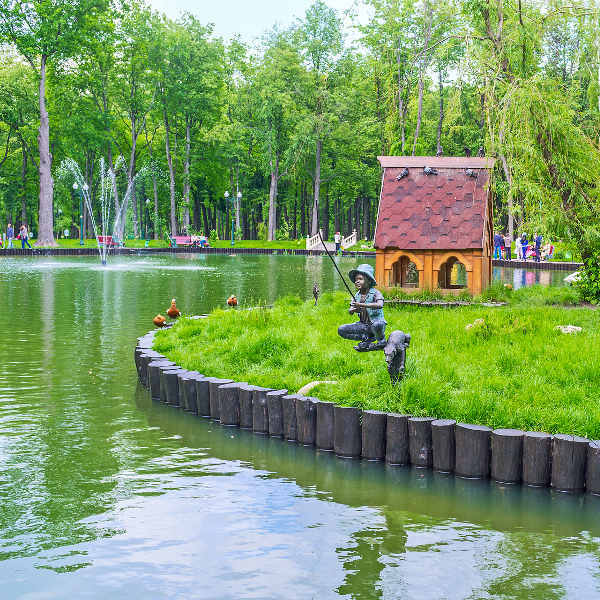 In addition to the lush parks and the beautiful botanical gardens you can explore, Kharkov is home to the most popular zoo in the country, the Kharkiv Zoo. With over 385 animal species, there’s much to explore. Go and feed the cute baby llamas or see the zebras. 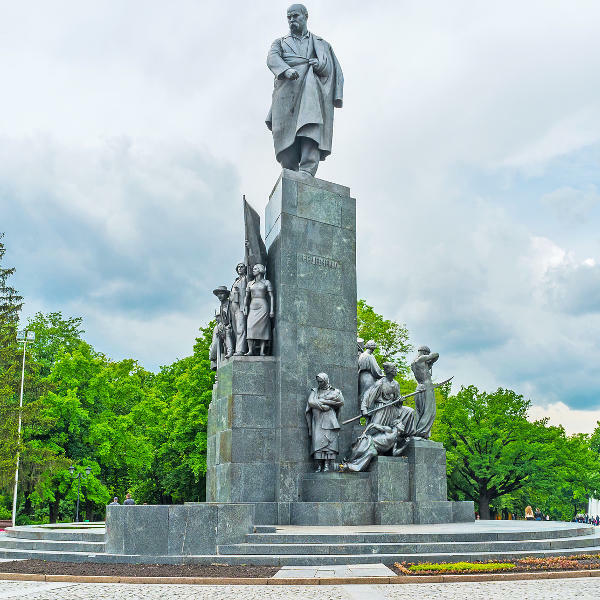 After a long day of exploring, relax at a restaurant in the city square and enjoy the flavours of traditional Ukrainian cuisine, or grab a refreshing beer nearby one of the scenic parks. South Africans do require a short term visa to enter Ukraine. Ensure your South African passport is valid for at least six months beyond the date of return and has at least two blank pages available for stamps. For further information, the Embassy of Ukraine in South Africa can be found at 398 Marais St, Brooklyn in Pretoria.